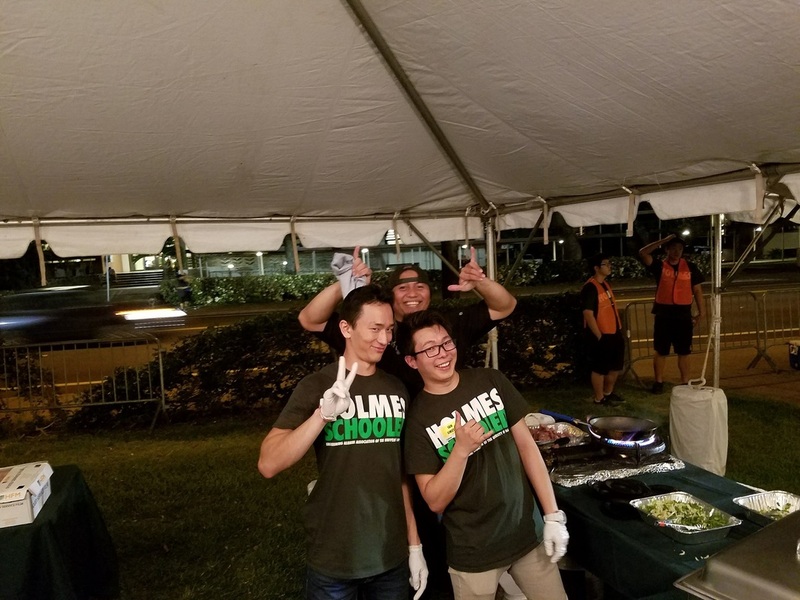 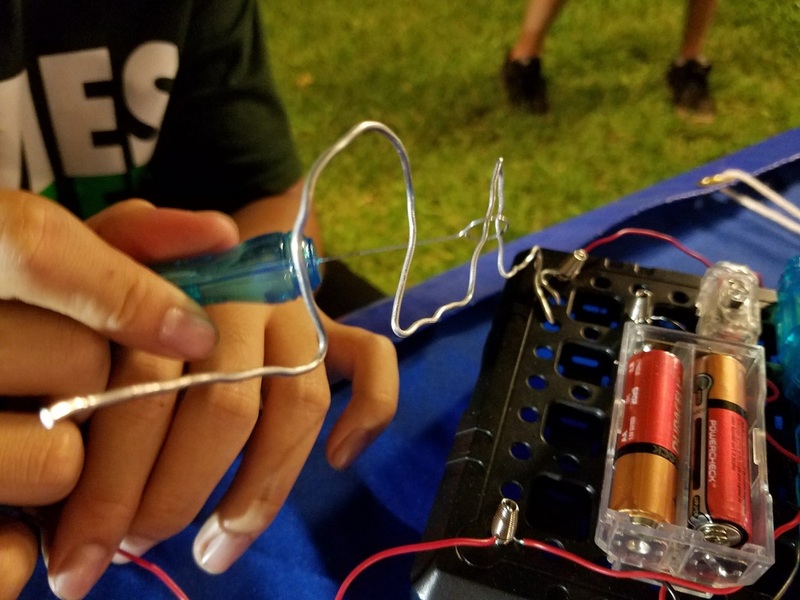 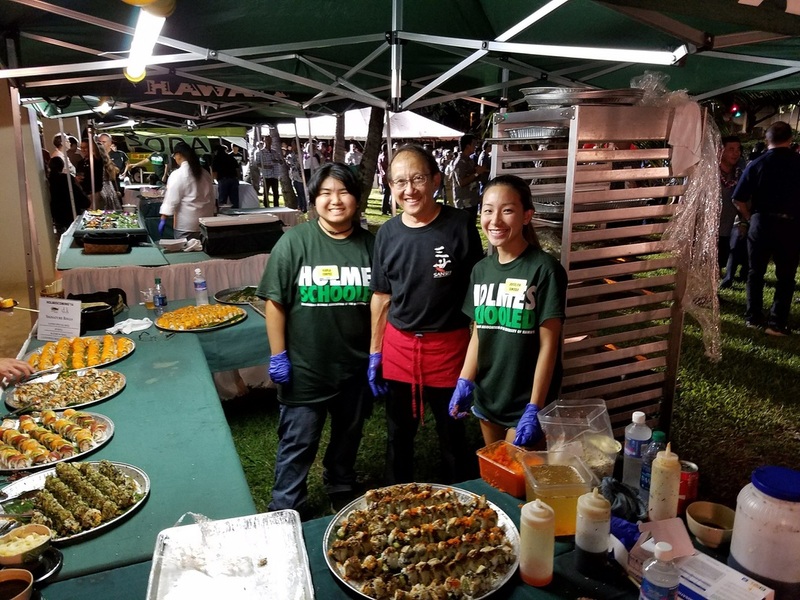 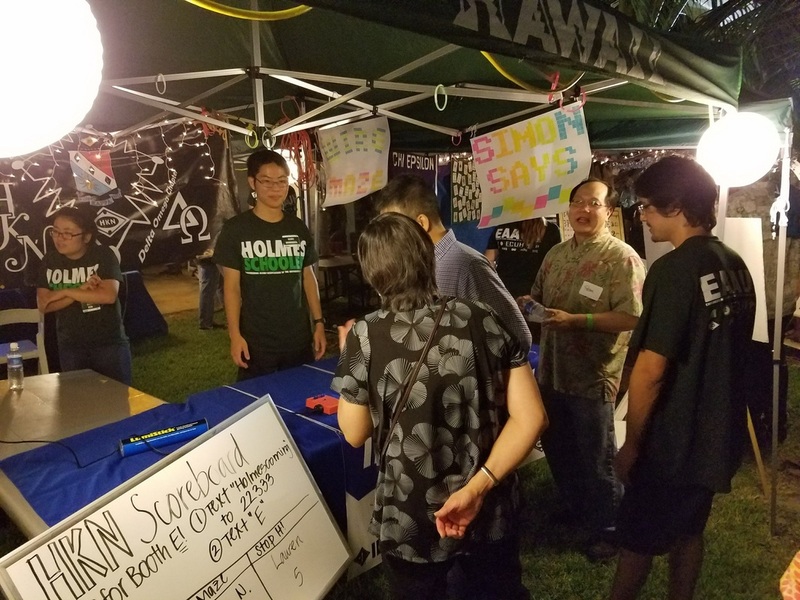 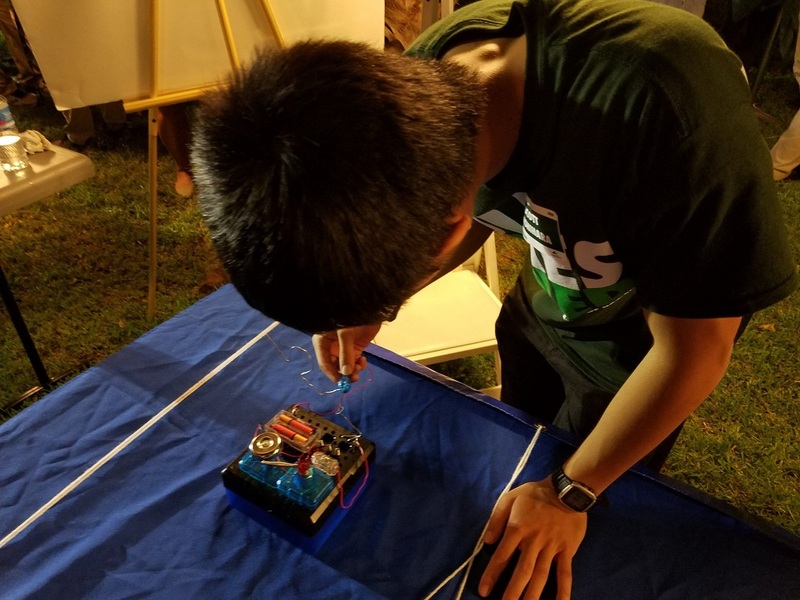 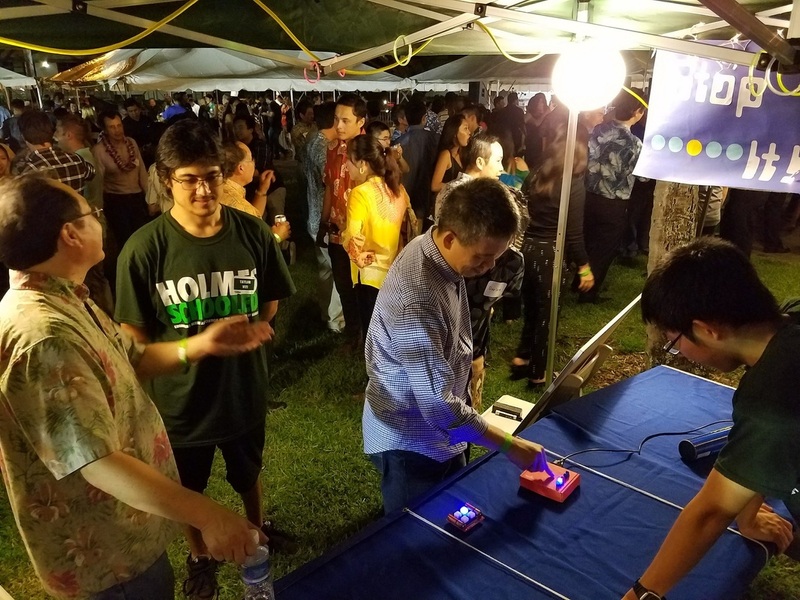 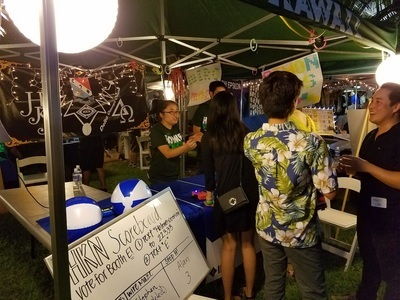 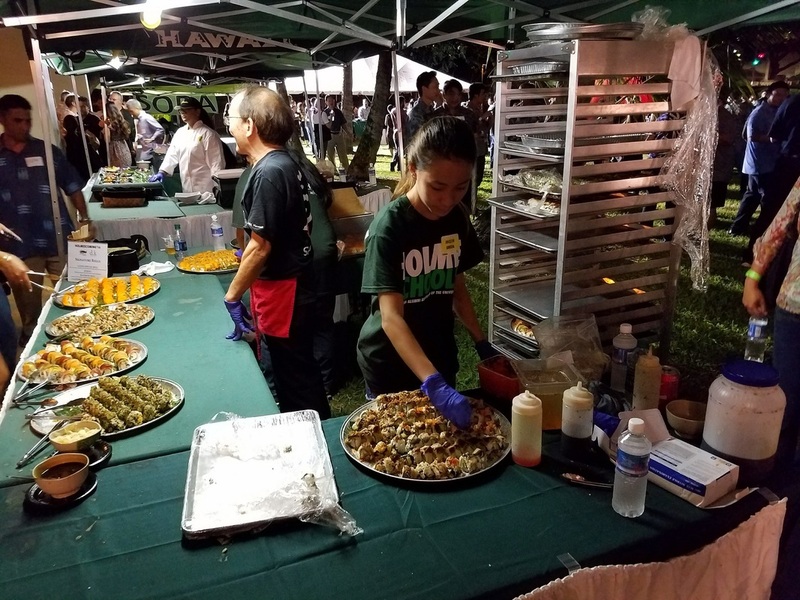 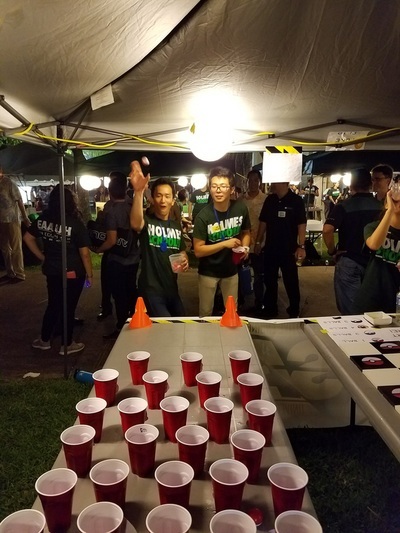 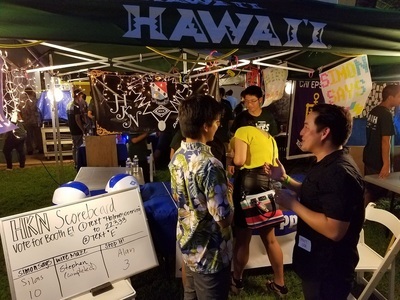 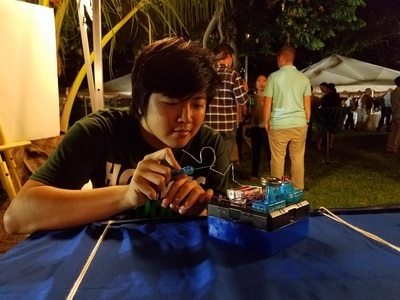 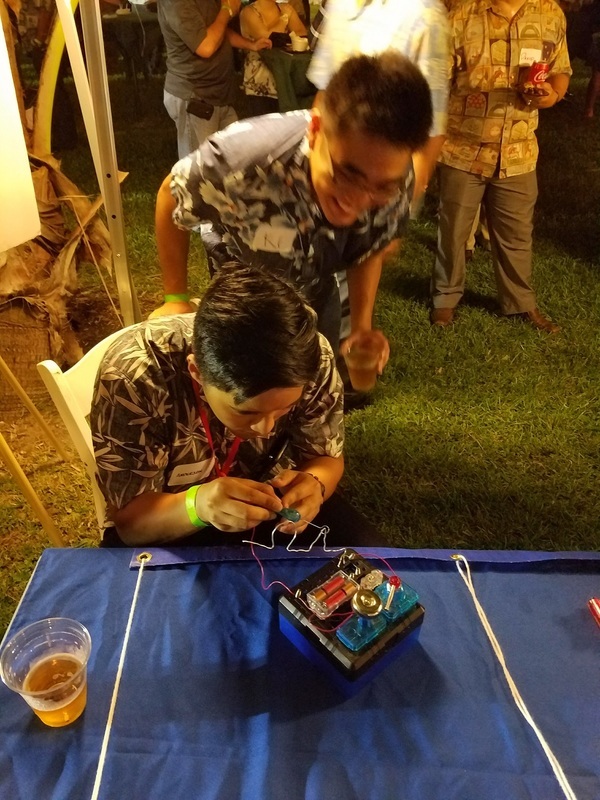 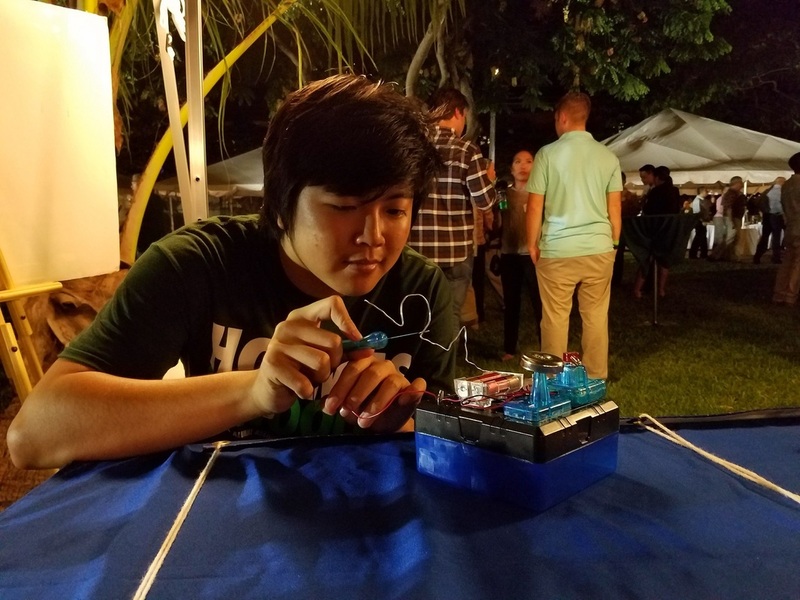 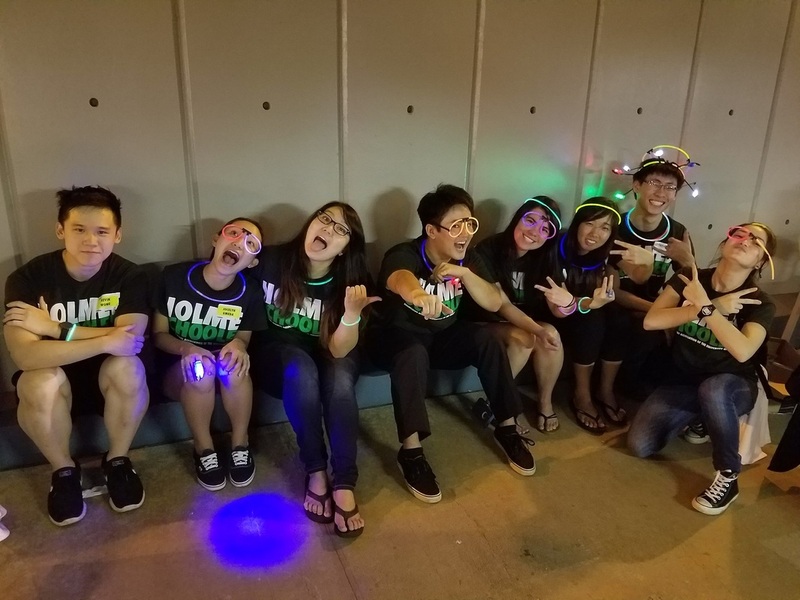 On September 23, 2016, HKN participated in Holmescoming, an annual alumni event put on by the University of Hawaii at Manoa’s College of Engineering and Engineering Alumni Association of the University of Hawaii. The event was held on the lawn of the engineering school named Holmes Hall. 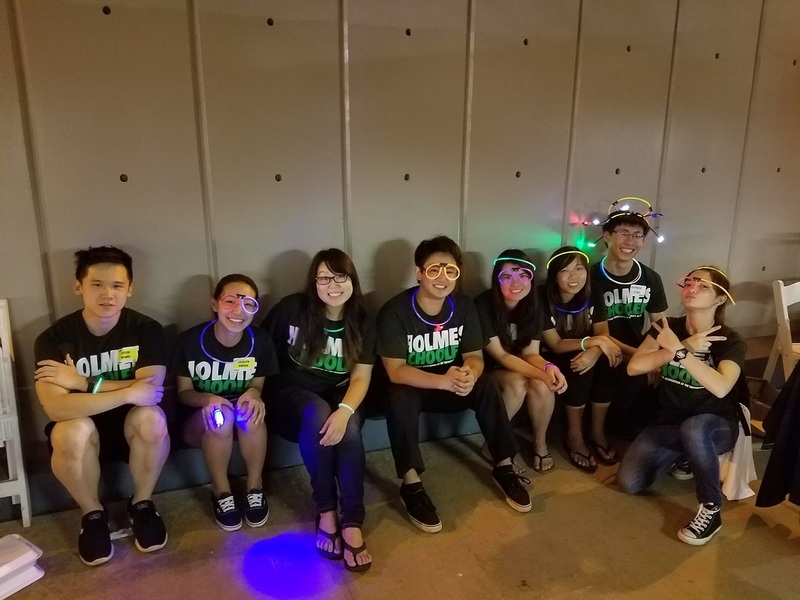 It provided an opportunity for HKN to showcase projects and activities, and participate in the event. 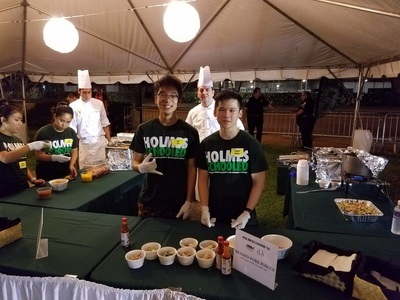 Volunteers set up Holmescoming from 9:00 am. Throughout the event, participants checked in guests, served food and drinks, secured and maintained premises, and prepared food. At the HKN booth, we entertained guest with our showcase of electrical games, such as a wire maze, and Arduino based reflex and memory games. After the event, volunteers worked to clean up before leaving at 10:30 pm.